As you can guess from the title, this is not your average article on running training. Perhaps, it even reminds you of your math class back in college. And yes, it certainly is not for everybody. But if you have performance goals in running, this may be the missing piece to break through to another level. Read on to learn about the most underused formula of performance training and how to apply it. Periodization is not a new training concept. It has been used with great success by top-echelon runners since the late 1950s. And yet, it has never really entered the mainstream. 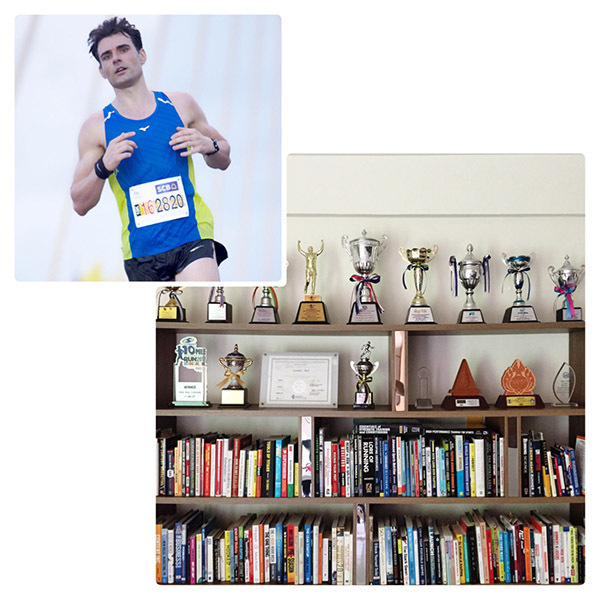 Most runners go as far as structuring their immediate training week, but not much further. 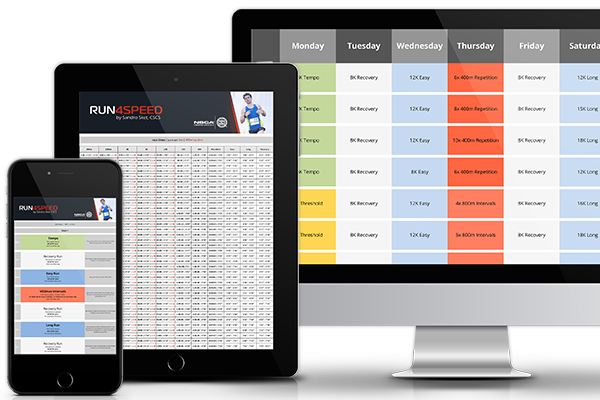 Periodization requires foresight, weeks and months of planning ahead for a race season or sometimes just a new PR. Basically, periodization divides your running season into distinct focus blocks—or mesocycles as exercise scientists would say. The rationale behind periodization is to fully develop a specific ability with laser-like focus – such as general endurance – and then moving on to the next ability while maintaining the former. The 2 schools of thought are linear and non-linear periodization. Linear periodization goes back to the legendary New Zealand coach Arthur Lydiard. He would first have his runners build a large base with a high volume of aerobic mileage, and then move on to hill training and eventually anaerobic intensities. However, keep in mind that his method was primarily aimed at middle-distance track athletes with 1500m and 800m race pace efforts in the final weeks. Non-linear periodization, by contrast, introduces general endurance and raw speed simultaneously, and then gradually works from these two extremes towards race-specific paces. This method is great for runners who race multiple distances throughout the year as it requires only relatively short race-specific training periods to achieve a peak. It is also a far more interesting way to train. I use 3 different focus blocks (mesocycles) in my competitor training plans, each with a duration of 3 – 6 weeks. Hence, a peak performance for events from the 5K to the marathon can take anywhere from 9 – 15 weeks, depending on your current conditioning status. The mileage stays relatively constant throughout the entire training cycle but the emphasis on intensity and duration shifts. The first focus block I call Twin-Base, which is a highly polarized phase consisting of easy runs, track repeats, and short intervals. (You can also run on a road with signposts.) Although some tempo running is used, moderate paces are deemphasized in this phase. The entire focus is on developing general endurance and raw speed—a prerequisite for the focus block ahead. 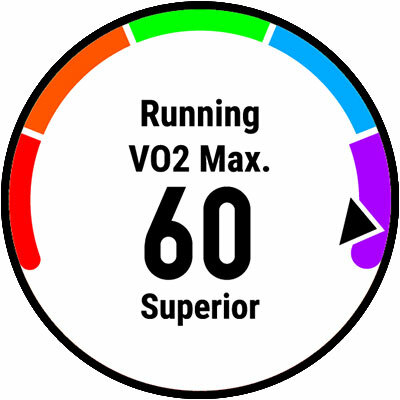 The second focus block I call Max-Conditioning, with an emphasis on high-end aerobic speed and VO2max intervals. That means both ends of the spectrum (general endurance and raw speed) move inwards one step closer towards your target race pace. The exact workouts are subject to your current race distance. Whatever has been built in the previous focus block will be maintained, of course. The final focus block I call Race-Specific, in which running at your target race pace is given priority. 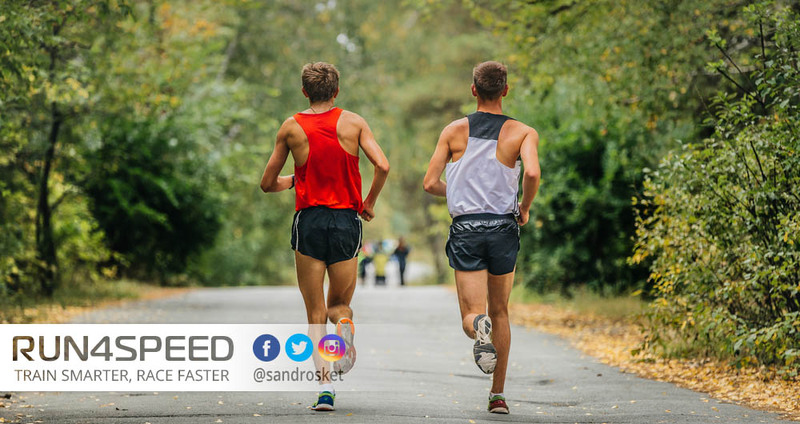 3 weeks are sufficient for 5K and 10K athletes as their race pace closely resembles VO2max efforts that have been focused on in the previous cycle. For those racing the half-marathon and marathon, 6 weeks are necessary to get the stamina to go long at target pace—including a taper period. In summary: Periodization takes foresight, but the benefits far outweigh the little extra effort in planning. I personally prefer non-linear periodization, which allows you to be race-ready throughout the year, with short adjustments periods for a peak performance at any chosen distance, or even multiple distances. That is not to say linear periodization is secondary—many athletes use it with great results.